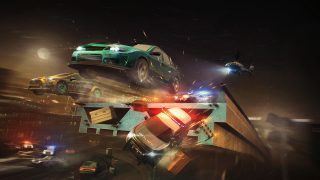 Race for dominance in the first white-knuckle edition of Need for Speed made just for mobile. 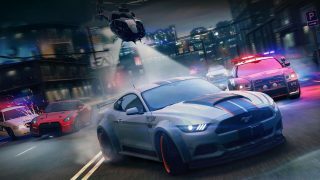 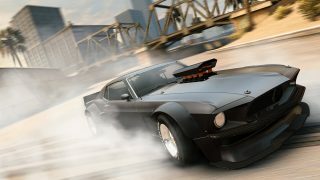 Make your own rules and then break them as you dig, drift, drag, and roll to street-racing supremacy. 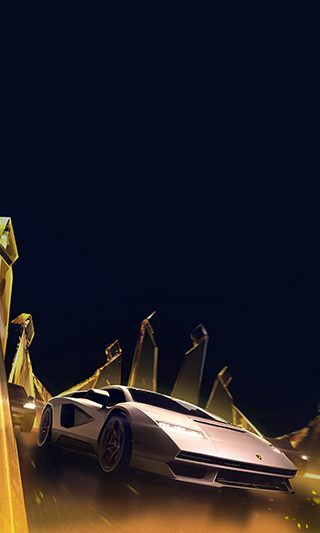 Drive your ride recklessly and become renowned for it, taking the risks needed to rise to the to top. 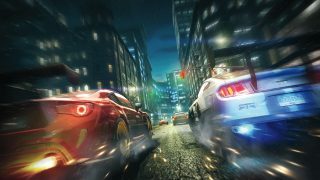 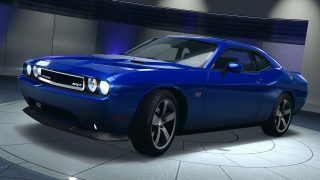 Win white-knuckle races to collect your ultimate fantasy rides, earn rewards, and burn rubber to the next level.